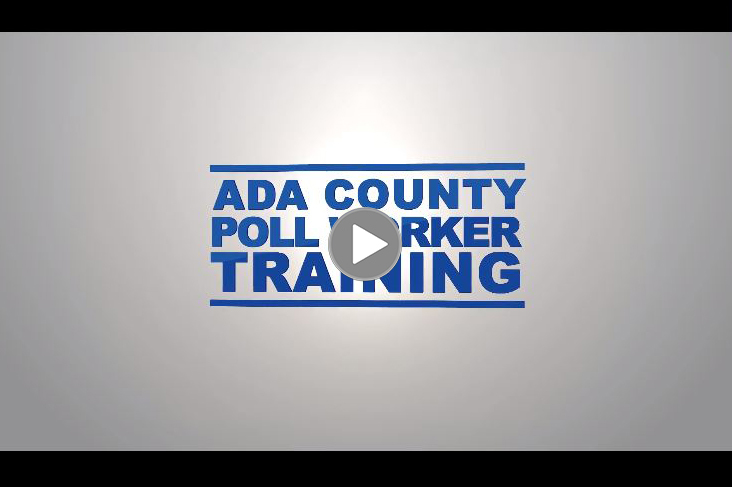 Welcome and thank you for being an Ada County Poll Worker! The successful completion of the online assessment allows only returning Poll Workers to meet their training obligation before every election. Gauge your knowledge of your duties. Election worker training calendar for the May 21, 2019 Consolidated Election. 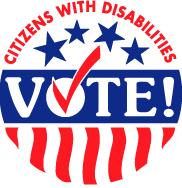 Sign Up for Election Worker Training Now! 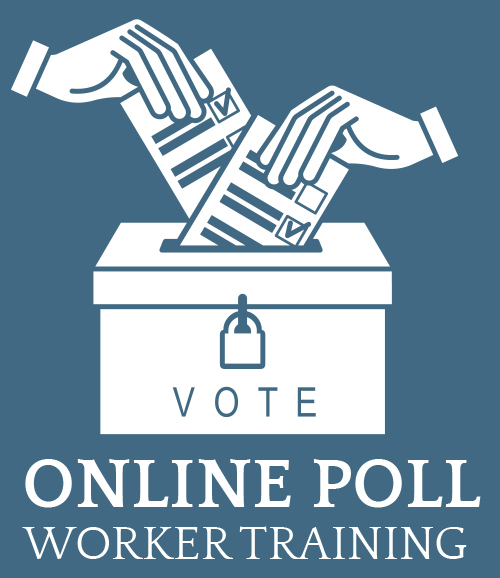 The following are PDFs of the slides used for the poll worker training classes. Please review them before and after you attend the class. 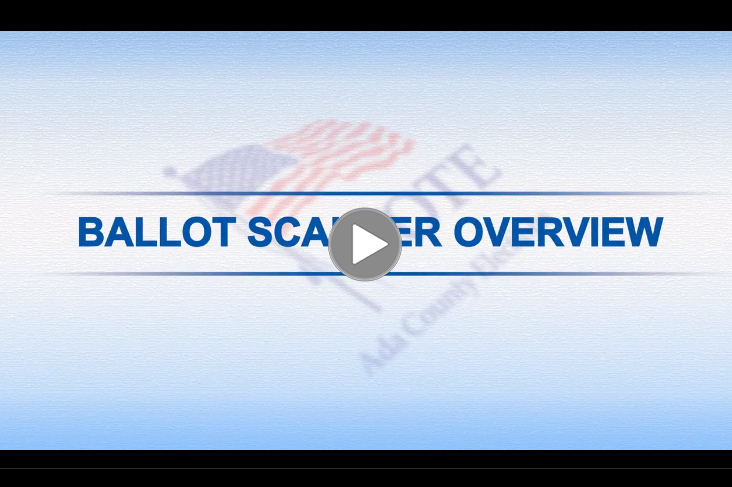 Below are three separate video courses meant to prepare you for Election Day. 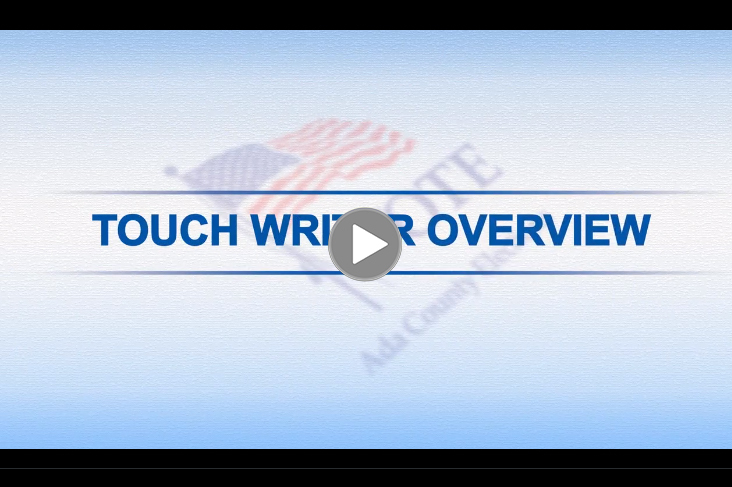 The video provided by the Idaho Commission of the Blind teaches us how to assist voters requiring extra help. 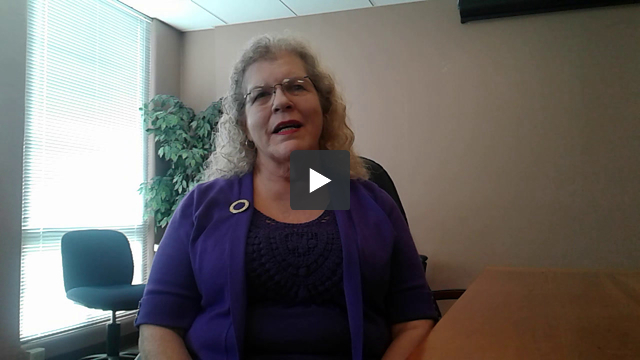 Please take three minutes to review this video located at the bottom of this page. Please call Christopher Alkire – (208) 287-6861 with training questions.